The leading industry show will also offer comprehensive coverage of the latest trends and technologies. 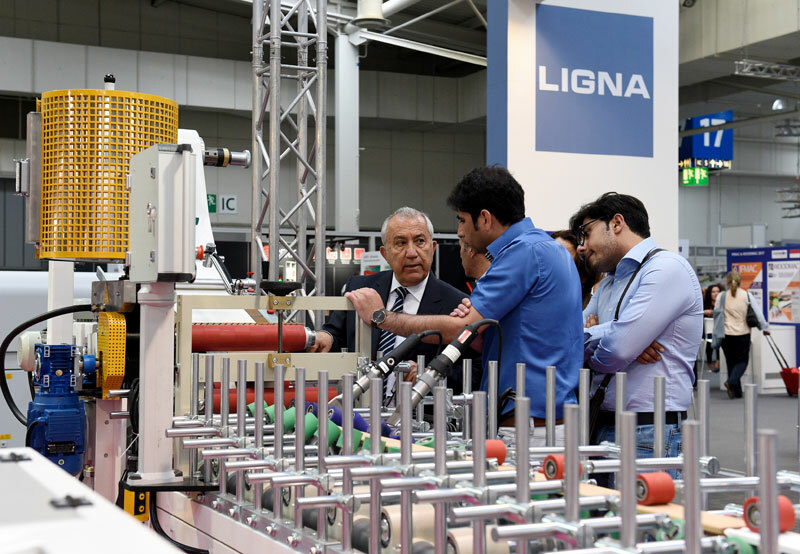 Next year’s LIGNA in Hannover, Germany May 27-31, will showcase the latest innovations from all the leading suppliers of woodworking and wood processing technologies. The leading industry show will also offer comprehensive coverage of the latest surface finishing trends and technologies, including haptic, matt and glossy surfaces, digital and decorative gravure printing solutions, print inspection systems, spray coating systems and robotics applications. Themed “Smart Surface Technologies”, the surface finishing exhibits at LIGNA 2019 will span the full range of smart processing solutions for stunning surfaces. “The R&D agenda in the surface technology arena is increasingly being set by a growing range of materials, new material mixes and the trend towards individualization,” said Christian Pfeiffer, Deutsche Messe’s global director LIGNA & Woodworking Events. Another key factor driving this development is increasing market demand for highly authentic haptic surfaces, on both reconstituted and solid wood products, right across the furniture manufacturing and cabinetmaking sectors. 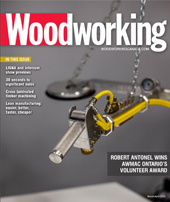 Examples here include bronzed surfaces and rough-sawn finishes – challenges that call for highly specialized machines if they are to be mastered cost-effectively. As such, in the industrial sector, digital printing solutions are gaining ground on their decorative gravure printing counterparts. In fact, thanks to recent advances, digital printing is now emerging as the more cost-effective alternative. “We believe that digital printing will generally cut production costs by more than 10 percent,” said Dr. René Pankoke, CEO of Hymmen Maschinen und Anlagenbau GmbH. In laminate flooring production, recent advances in digital printing technology have also enabled the production of highly authentic continuous decorative. 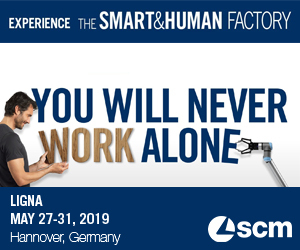 In addition to “Smart Surface Technologies”, the focus themes at LIGNA 2019 are “Integrated Woodworking – Customized Solutions” and “Access to Resources and Technology”, the latter being the keynote theme of the Wood Industry Summit.